This higher level of energy consumption meant that the economy readjusted in a way that added more goods and services using energy. For example, the economy added paved roads, airports, schools, electricity generating capacity and health care. People came to expect this higher standard of living going forward, even if the level of subsidy that oil exports had been adding was rapidly disappearing. A much simpler economy, which is what most of the Venezuelan leaders have been aiming for, is an economy in which everyone gets a basic level of housing, transportation, and healthcare, but virtually no one gets very much. There is also not much investment in new technology and new capital goods because nearly all of the hard currency being obtained by selling oil exports is being used to purchased imported goods and services to support the basic level of goods and services (such as roads, electricity, education, and food) being provided to the many citizens of the economy. 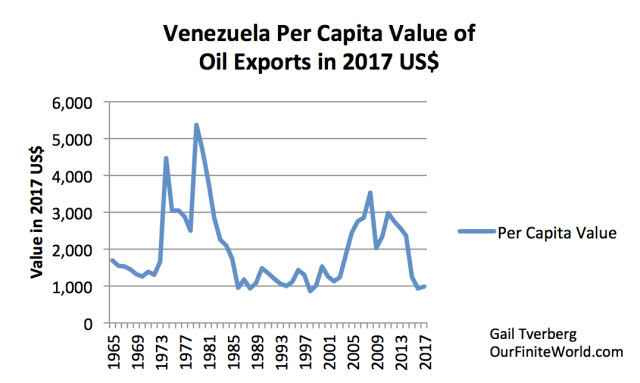 Since the external value of oil exports sets an upper limit on the quantity of goods and services that Venezuela can import, this leaves virtually no capacity to purchase imported goods and services needed to support new capital investment and research. One disadvantage of a simple economy is that the low wages for engineers and other professionals encourages these professionals to move to other countries, where compensation is more adequate. Another disadvantage of a simple economy is that it encourages bribery, because graft is a way of adjusting the system so that those who “can make things happen” are adequately compensated for their efforts. The simple economy approach also tends to discourage research and investment in new areas, such as natural gas production and improved methods of heavy oil extraction. 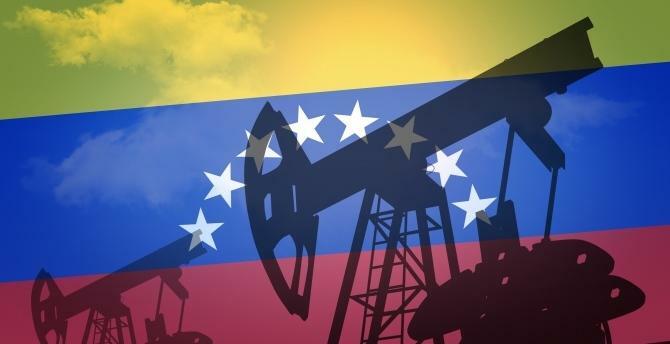 These reasons sound good, but I expect that the primary real reason for the sanctions was to try to take Venezuela’s oil production off line and, through this action, force oil prices higher. 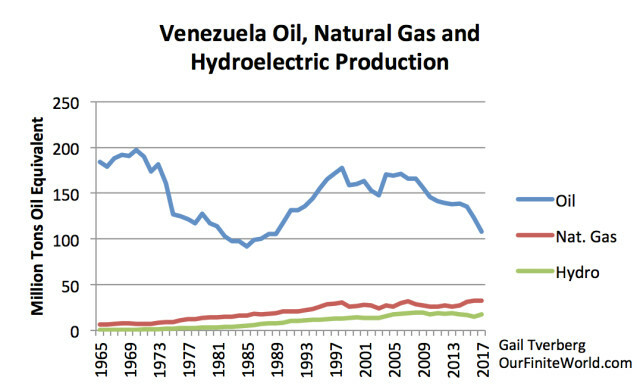 Figure 4 shows that oil production for Venezuela has been dropping for a very long time. 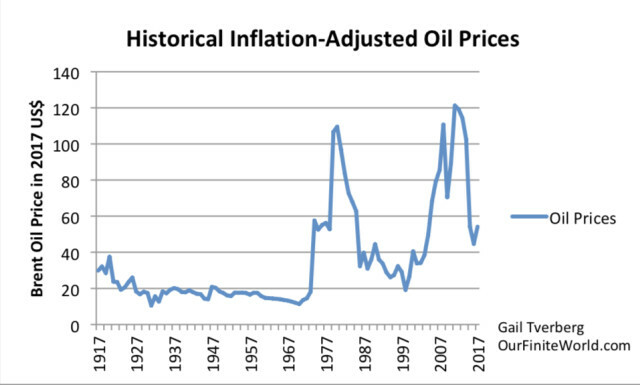 Its highest year of production was 1970, the same early high year as for United States’s oil extraction. Natural gas is mostly “associated” gas, which is made available through oil production. Hydroelectric is small in comparison to oil and gas. Hydroelectric production has been generally falling since 2008. There is a widespread belief among oil executives and politicians that reducing oil production will force oil prices up. 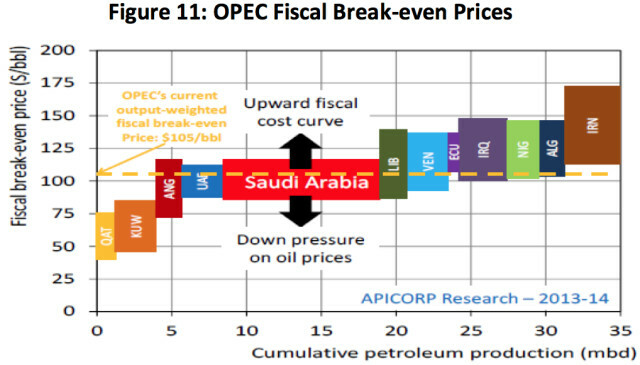 I expect to see, at most, a brief spike in oil prices. 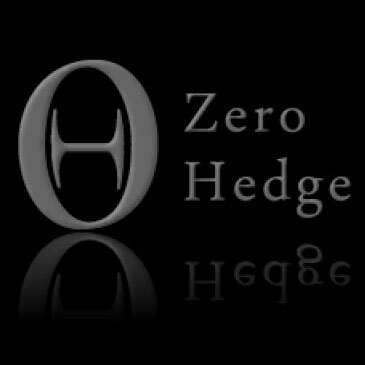 The major issue is that the world economy is a networked system. Prices for oil and for electricity cannot rise higher than consumers, in the aggregate, can afford. If there is too much wage disparity around the world, the low wages of many workers will tend to hold oil prices down, because these workers cannot afford goods such as smartphones and automobiles made with oil and other energy products. 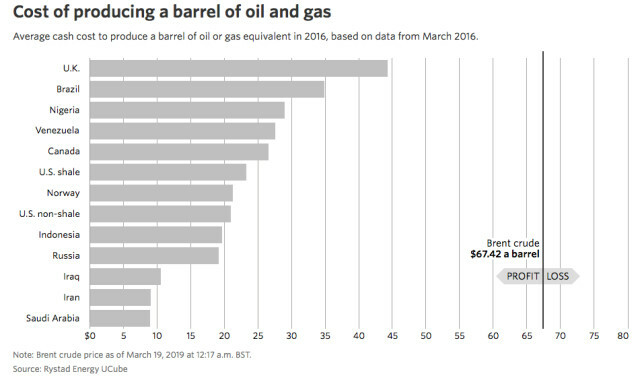 These lower oil prices reflect the fact that the way the economy has been changing in ways that leave less surplus energy to distribute to oil exporters to operate their economies. 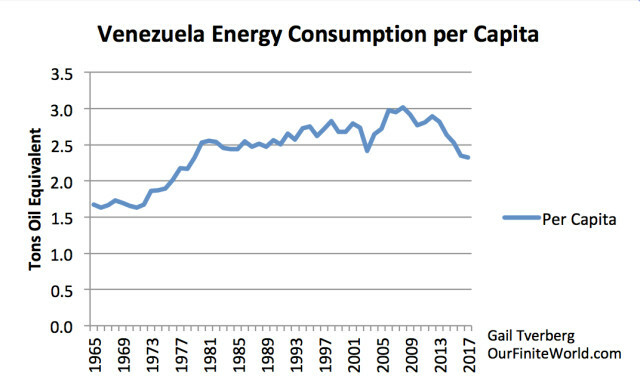 Another item of interest is how Venezuela’s attempt at even distribution of goods and services, using a somewhat socialistic approach is working out. This approach (which is now being advocated by some political candidates) seems to have some short-term benefits, because it tends to keep the population happy–almost everyone seems to have a minimum standard of living. But, over the long term, this approach leads to the loss of the ability to maintain today’s high-tech economy. 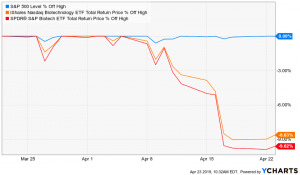 This approach doesn’t prevent collapse either, because a lack of investment and expertise eventually causes important parts of the system to stop operating.